The Cadence® Tensilica® HiFi 5 DSP for audio and voice, is the first IP core optimized for high-performance far-field processing and artificial intelligence (AI)-based speech recognition processing. This fifth-generation HiFi DSP offers 2X audio processing and 4X neural network (NN) processing improvements versus the HiFi 4 DSP, making it ideal for voice-controlled user interfaces in digital home assistants and automotive infotainment. Following the popularity of digital home assistants, voice-controlled user interfaces are increasingly important to manufacturers of innovative consumer products. Advanced DSP algorithms are rapidly evolving to eliminate noise and isolate the speakers’ voice for increased understanding, requiring higher processing capabilities and improved energy efficiency. 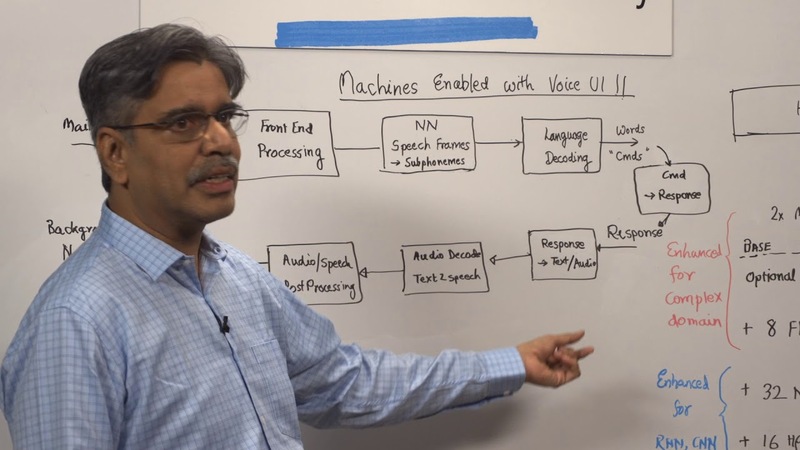 Additionally, NN-based speech recognition algorithms are performing more tasks locally, rather than in the cloud, due to concerns of latency, privacy and network availability. The new HiFi NN library offers a highly optimized set of library functions commonly used in NN processing (especially speech). These library functions can easily be integrated into popular machine learning frameworks. Software compatibility with the complete HiFi product line totaling over 300 HiFi-optimized audio and voice codecs and audio enhancement software packages.